J.P. Morgan analyst John DiFucci expects Microsoft Surface sales of just 700,000 units in the current quarter that ends in December. For the fiscal year that ends in June 2013, he forecasts 2.6 million units of the tablet will be sold, increasing to just 6 million for fiscal year 2014. As a comparison, the Apple iPad sold 6 million units in the September quarter alone. In addition, Microsoft's earnings are being impacted by lower PC sales. Overall, the analyst now sees Microsoft reporting $21 billion in revenue and earnings of just 68 cents a share for the December quarter. His previous estimate called for Microsoft to gross $21.4 billion in the three month period, and produce earnings of 72 cents per share. His fiscal year forecast for 2013 now calls for revenue of $77.8 billion and earnings of $2.62 a share. His original forecast was for revenue of $78.5 billion and earnings of $2.72 a share. 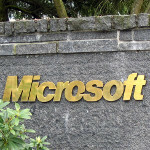 For fiscal year 2014, DiFucci now sees Microsoft bringing in $82.9 billion in revenue with profits of $2.91 a share. That compares with his original call for $83 billion in gross with a bottom line figure of $3.02 a share for that year. They left out the high price in factors limiting the appeal of the surface. No they didn't. Price was the first factor they mentioned. I love Windows Phone and RT, but this doesn't really surprise me. Most of the Android tablets aren't selling so hot either. I would beg to differ. Sales of Android tablets jumped 177 percent this year from last year on Black Friday according to the NPD. They also expect the iPad to lose a quarter of it's market share by 2017 to Android. In Q3, Samsung sold 5 million tablets which is pretty good compared to Apple's 14 million. I think that Microsoft Surface Pro will sell better because it's support for all the Windows 7 certified apps!Anyways I adore Microsoft Surface,it's one of the most beautiful tablets for me and Windows 8 is just gorgeous. The Surface Pro won't sell well and here's the reason why. The majority of people wanting to buy a tablet don't really want to do heavy computing. Sure, there will be business folks who will really benefit from how small it is and the fact that it is an actual computer. But the buying power is with the general public and if they wanted an actual computer, they'd buy a desktop or laptop. They think tablets are for casual browsing, games, and entertainment. And working in electronic retail, you get a lot of people that will flatly say, "I don't need that much" or "that's too complicated for me." That's why Apple has done so well. That's why Android has done so well. yea price, the specs can be tweaked a bit as far as screen resolution & battery, and lack of availability in retail stores has had an impact as well. no point in all of those dollars spent on commercials when it's rare to find. but i think the successor to the Surface will be an actual upgrade if it comes around. 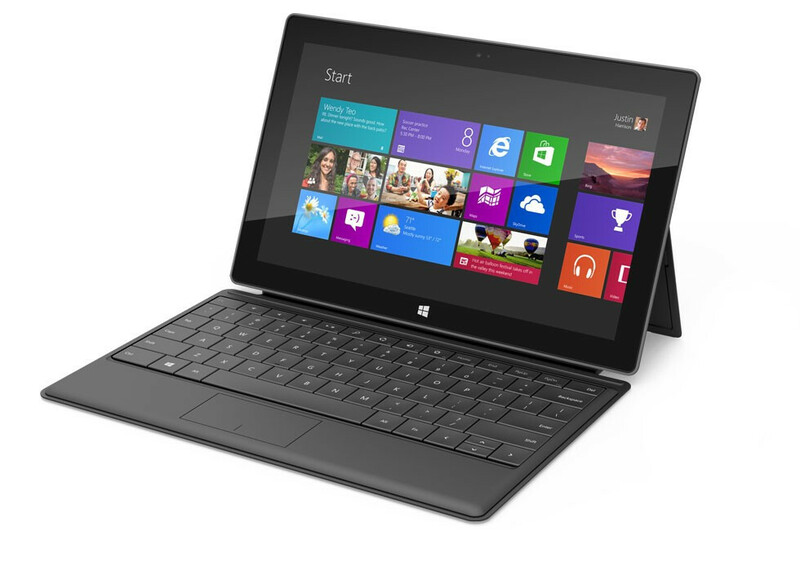 "Surface II" and i even think Nokia's Windows 8 tablet will do better upon release. I got a chance to play with the Vivo RT today, Windows 8 RT is a fantastic OS, wish it would become more widespread. I believe the high prices are the main reason for weak sales. Duh they priced it high for a tablet with almost no apps and almost no real PC functionality. Compromised and fell too short on both categories. I think most of us, even those of us that call ourselves MS supporters, called this because of the price. But let us keep perspective: It will not be a flop, and it was the first volley fired in this new company vision. How they respond to these sales and what they do to improve this product and their offerings will be more importnt. dont they say the same thing about every operating system they release....it will not be a flop?? what about windows me and shall i say vista? It's bout price and marketing I think MS lost in the tablet field. who wants to pay 500$ for a tablet when u can buy a laptop for the same price when it can do more?